to Florida, where you hit those nails on the head. needing my sleeve to see the lines. who goes to where he wants to be, even if, even if. 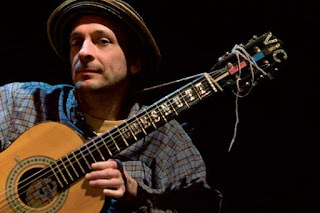 photo of Vic Chesnutt by Óscar Garcia. 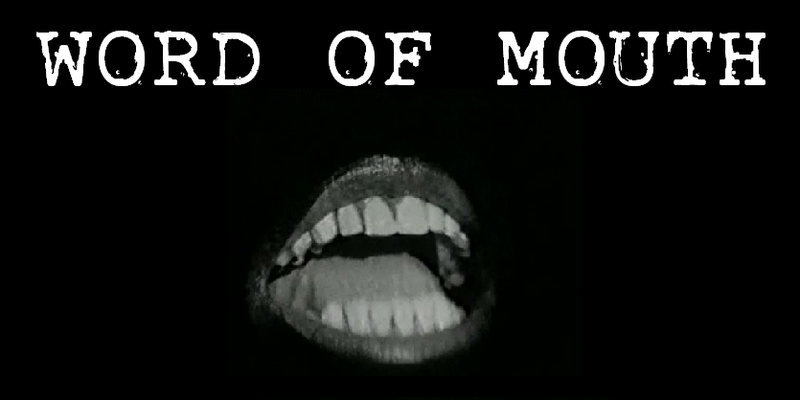 Tomorrow January 6 is Word of Mouth's annual music + poetry evening. Open mic readers who would like musical accompaniment [acoustic instruments, five-minute limit requested] should arrive at The Globe early to discuss arrangements. Open mic poetry is always welcome. Sign up begins approximately 7 pm.